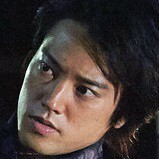 Seiji (Masanobu Ando) is a third generation "Gosei kai" gang member. He works to build up the group's strength. Meanwhile, a journalist (Tasuku Emoto) investigates a case that occurred 19 years ago. 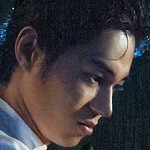 He meets Hayato (Masahiro Higashide), Daisuke (Kenta Kiritani) and Asami (Anna Tsuchiya). 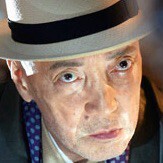 Filming began June 1, 2014 in Yokohama, Japan and finishes at the end of the month. 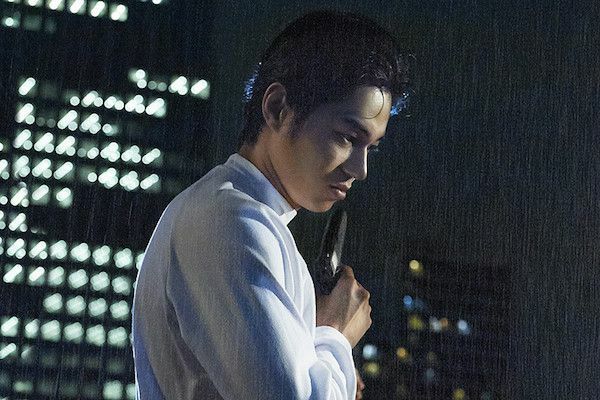 Movie is set 19 years after the original film "Gonin" and is written as a sequel. 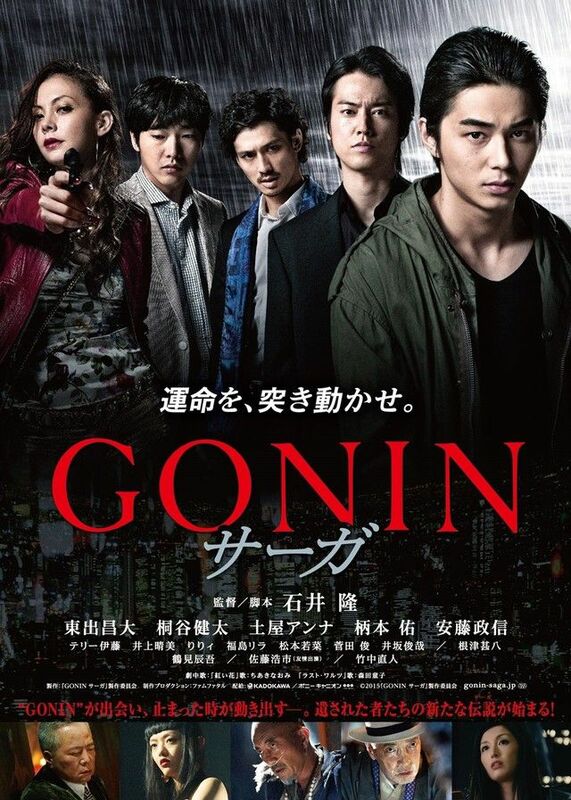 Movie "Gonin 2" involved a different story with different characters. sun_shine_ing Jan 21 2015 9:52 pm oh my god Ando Masanobu and Anna Tsuchiya againnnnn <3 <3 can't wait!!! chuukanabe Nov 10 2014 12:51 am OMG this movie is just packed with my favourites!!! :D Can't wait!